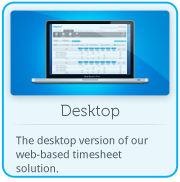 The Demo Room gives you an interactive hands-on experience with using Intertec TimePro. To use the Demo Rooms, you will need to complete the Demo Registration. Once you have registered you will be emailed administrator and general user login details. Administrators have full system privileges whereas general users have restricted access to only enter their time and expenses and generate timesheets and reports. Step 1: Select your preferred demo room. 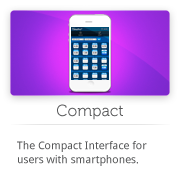 Step 2: Choose the interface you would like to demo. Step 3: Start Intertec TimePro Time Clock. 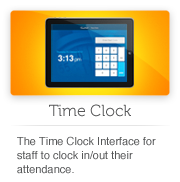 use pin ‘0000’ to clock in/out attendance time. Step 3: Enter the login details from your Demo Registration.